Selected milestones in video coding.  Video coding standards are a fundamental part of many codecs in use today. If you are learning about video codecs or involved in codec development, it is important to know what a video coding standard is and how the existing standards have evolved. Newer video codecs such as H.264/AVC and HEVC have a basic structure that is similar to older codecs such as MPEG-2 part-2. This blog begins by describing a video coding standard and the need for standardisation. The process of standardisation is briefly explained. 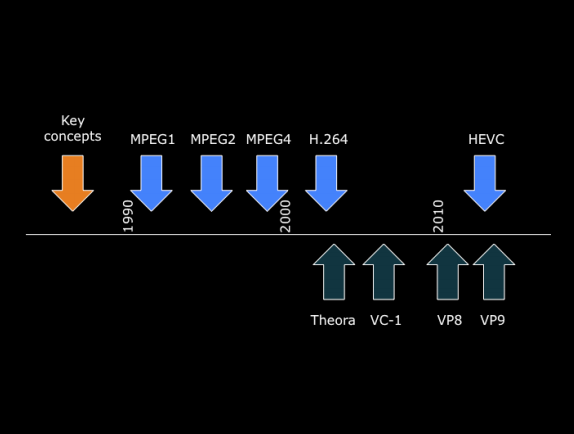 The timeline of development of popular video coding standards and video coding formats is outlined. What is a video coding standard? A video coding standard is a document describing the bitstream structure and the decoding method for video compression. The standard does not define the encoder; rather it defines the output structure that an encoder should produce. Video coding standards typically define a toolkit, a set of tools to coding video. Not all pieces of the toolkit need to be implemented to create a standard compliant bitstream. However, decoders conforming to the standard must implement some subset of the toolkit. Standardisation enables encoders and decoders from different manufacturers to work together across a range of applications. Standardisation allows for decoding of bitstreams from previous and emerging standards. There is also a greater freedom for consumers to choose between manufacturers. For developers of standard-compliant video coding systems, the published standard is an essential point of reference as it defines the capabilities that a video codec must conform to in order to successfully interwork with other systems. 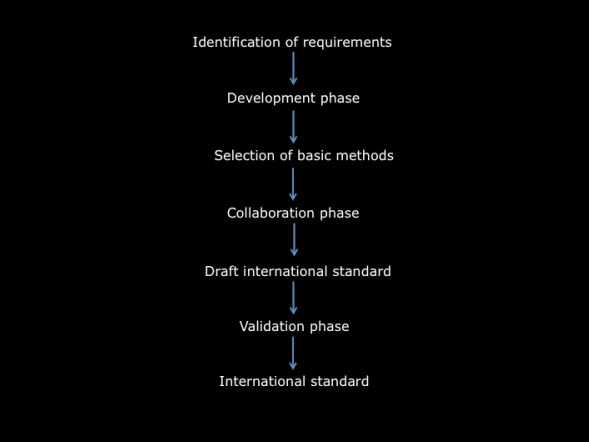 The main steps towards the finalisation of a standard are shown in Figure 1. In the ﬁrst phase, the requirements for a speciﬁc application or a ﬁeld of applications are identiﬁed. Example for a field of applications includes video data exchange via communication networks. The next phase involves the development of different algorithms by various laboratories. The developed algorithms are compared and a set of basic techniques which forms the core of the standard is selected and reﬁned in a joint effort during the collaboration phase. At the end of this phase a draft standard is issued, which has to be validated by compliance testing based on computer simulations or hardware tests and ﬁeld trials. After successful validation and reﬁnements, the ﬁnal standard is published. Two standardisation bodies, the international standards organisation (ISO) and the international telecommunications union (ITU), have developed a series of standards that have been central to the development of the media industry. Popular ISO coding standards include MPEG-1, MPEG-2 and MPEG-4 standards. ITU-T has published the H.26x line of coding standards including H.261, H.262, H.263 and H.263+. Other video coding formats include Theora, VPx and Daala. The timeline of some major standards and video formats over the last 20 years is shown in figure 2. Many of the basic concepts of video coding such as transform coding, motion estimation and compensation and entropy coding, were developed in the 1970s and 1980s. For more information on these popular video coding standards and formats, click here.